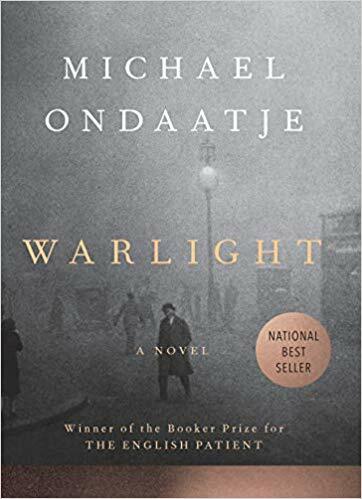 In a narrative as mysterious as memory itself – at once both shadowed and luminous – Warlight is a vivid, thrilling novel of violence and love, intrigue and desire. It is 1945, and London is still reeling from the Blitz and years of war. 14-year-old Nathaniel and his sister, Rachel, are apparently abandoned by their parents, left in the care of an enigmatic figure named The Moth. They suspect he might be a criminal, and grow both more convinced and less concerned as they get to know his eccentric crew of friends: men and women with a shared history, all of whom seem determined now to protect, and educate (in rather unusual ways) Rachel and Nathaniel. But are they really what and who they claim to be? 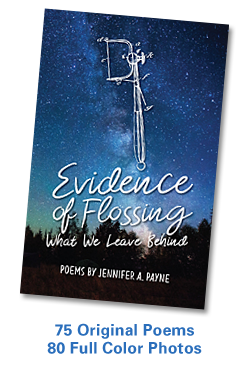 A dozen years later, Nathaniel begins to uncover all he didn’t know or understand in that time, and it is this journey – through reality, recollection, and imagination – that is told in this novel. This entry was posted in Book Review, Books, Writing and tagged Book Review, Books, Michael Ondaatje, Writing. Bookmark the permalink. ← A Universe of Stories!